Building neat, compact integrated amplifiers offering high output power and superb sound quality is an art at which T+A has no peer. 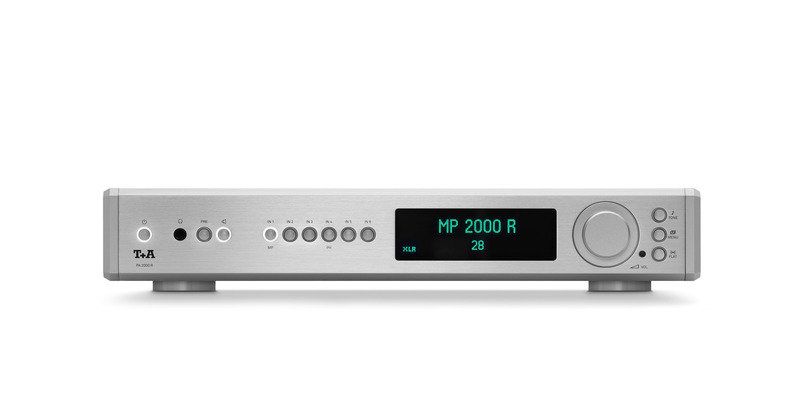 As proof of this claim we present the PA 2000 R integrated amplifier. It is incredibly dynamic, powerful and incisive. There are two reasons behind these characteristics: the extremely linear output stages with very low negative feedback, which are a completely new development, and the new form of mains power supply employed. 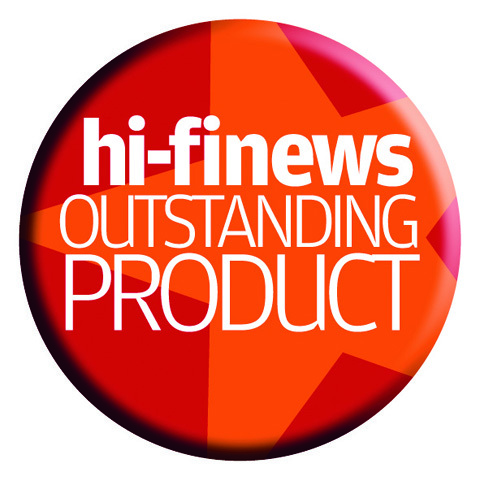 We designed the latter specifically for audio devices, to ensure that they are ultra-stable under load, with no danger of collapse even when handling extremely high peak levels. The result is that the PA 2000 R can deliver a continuous power of more than 200 Watts per channel into 4 Ohms loudspeakers, enabling it to drive impedance-critical speakers whilst maintaining effortless control. Gas-tight gold-contact relays are employed to switch loudspeakers, inputs and internal signal circuits with total precision and zero losses. Separate tone controls are present for each channel, and they and the Loudness function can be by-passed completely. An optional audiophile phono pre-amplifier module for MM or MC can simply be plugged in. For operation in a surround system the amplifier can be set to Surround Pass Through mode, selected by a trigger signal. 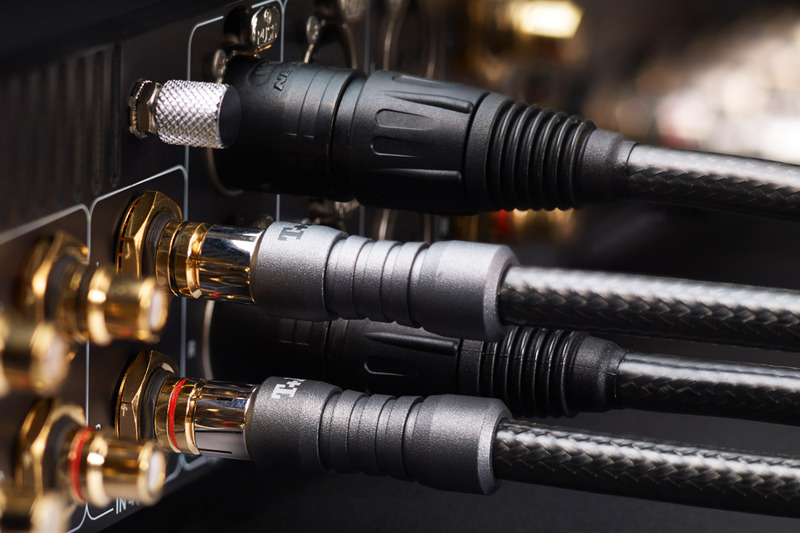 The construction, circuit layout, components and sub-assemblies of the two R-series integrated amplifiers are identical, but they differ in output power, connection facilities and case size. The input and output sections are equipped with professional sockets (XLR and RCA) made of non-magnetic materials, and all feature hard gold-plated contact surfaces. All sockets are screwed permanently to the solid aluminum back panel. In the R-series the volume control and input select functions are entrusted to sealed gas-tight gold-contact relays, which are not prey to contact problems caused by corrosion, dust or ageing effects even after many years of operation. Integrating the relays directly into the circuit allows the signal paths to be as short as possible, and the signals pass from the input sockets to the pre-ampli­fier circuit boards without crosstalk. As an option, input 4 can also be fitted with one of two high-quality phono pre-amplifier modules; they feature different circuit topologies optimised for MM or MC pickups. R-series pre-amplifiers and power ampli­fiers are constructed in accordance with the double-mono principle. This means that we completely isolate the left and right channels from each other – even in mechanical terms – and use identical circuit boards, so that the sound quality of both channels is identical. The two separate amplifier circuit boards – with input section, volume control, high-voltage amplifier and current amplifier stage – are housed in the right-hand half of the case, where they are shielded from the mains power supply and the output section by the massive heat-sink. As with our HV-series machines, the circuit topology of the input stage is based on a cascoded differential amplifier with hand-selected audio J-FET transistors and stages of completely discrete construction, without operational amplifiers (op-amps). This overall circuit design, combined with the high quality of the components employed, virtually eliminates the need for overall negative feedback. 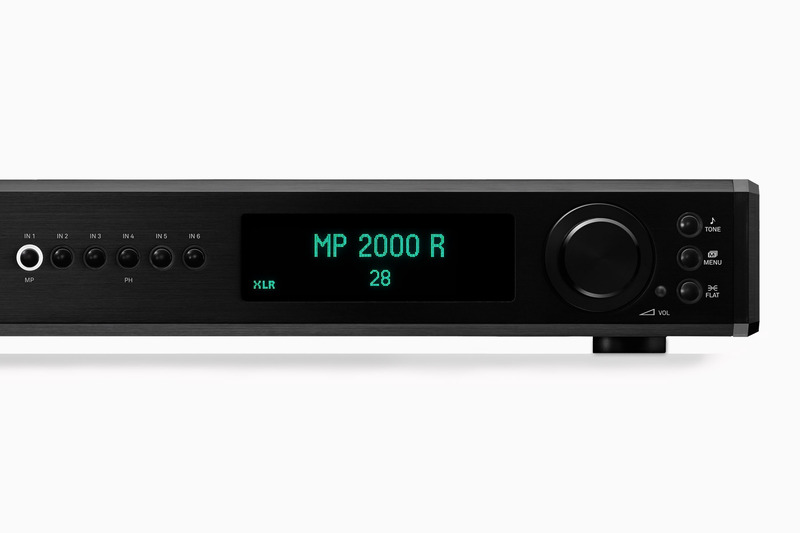 The result is that the amplifier boasts excellent linearity combined with an extremely wide dynamic range. Signals up to 60 Vss can be processed without any hint of distortion. The volume control takes the form of discrete precision resistors and bi-stable gold-contact relays, resulting in absolutely exact channel matching combined with the shortest possible signal paths; this in turn virtually eliminates noise and distortion. The following voltage amplifier stage and current amplifier are completely isolated from each other galvanically. This uncompromising design completely avoids the danger of feedback effects from the loudspeaker currents into the voltage amplifier stages, and also precludes adverse effects from the loudspeaker load. The amplifiers are fitted with separate tone controls for each channel, and the function can be completely by-pased by means of gold-contact relays. A loundness circuit is present which can be adjusted to match the efficiency of the loudspeakers. A classy looking integrated amplifier with good power and a neutral, detailed sound. The new T+A amp is a beautifully constructed amplifier that simply exudes quality and sounds as good as it looks. Add in a comprehensive range of features and it makes a strong case for itself. Der PA 2000 R setzt nicht auf Effekthascherei, sondern weist darauf hin, worauf es wirklich ankommt, nämlich exzellente Verarbeitungsqualität und wirklich guten Sound. 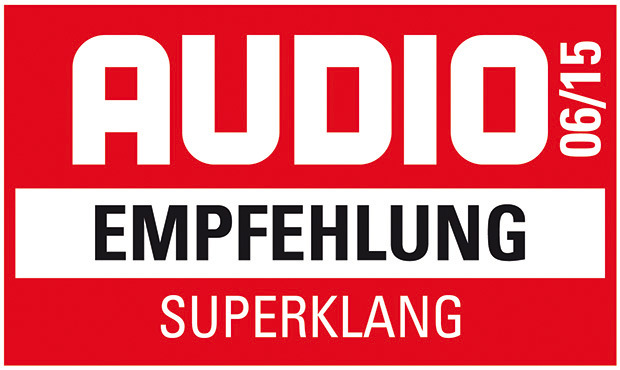 Selbst impedanzkritische Lautsprecher bringen den PA 2000 R nicht aus der Ruhe. Er behält in jeder Situation die Kontrolle. Für einen derart kräftigen Verstärker attraktiv flach gebaut, entfesselt der neue T+A eine prachtvolle farbenprächtige und bis ins feinste Detail ausfinessierte Klangwelt mit Verve und Esprit. Zum halben Preis beinache der ultimative Klang der HV-Serie. Immense Entwickler-Ambition und -Erfahrung trifft auf Musikalität. 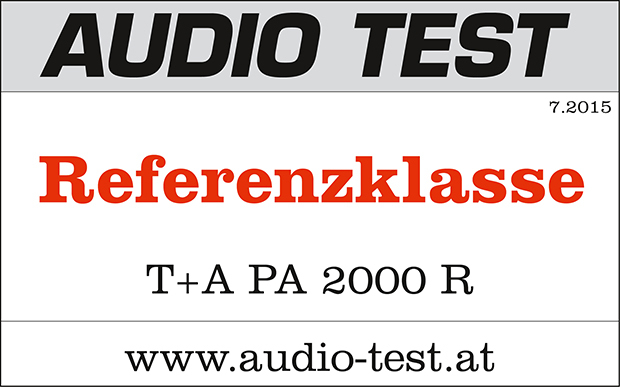 Im Falle des PA 2000 R hält der Tester den weiteren Schlusskommentar kurz: Gratuliere T+A und Hut ab! Mit dem PA 2000 R können die meisten von uns das Thema Verstärker abhaken.